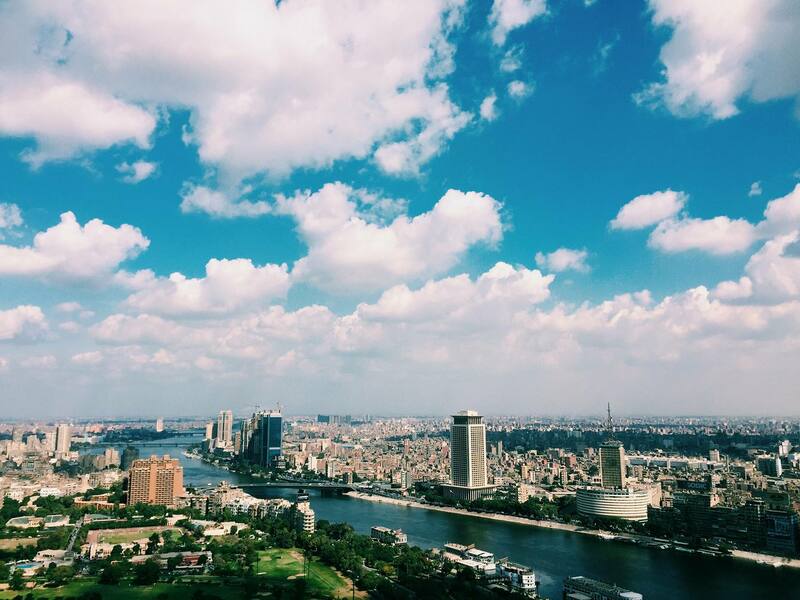 Every so often, Egyptians become forgetful of the beauty of Egypt due to the socio-economic unrest that gets people caught up in a loop of continuous struggles to secure their basic needs. Amid continuous attempts to remember the beauty of Egypt, an abundance of Youtube channels contribute to remind people once again of the allurement of the North African country. 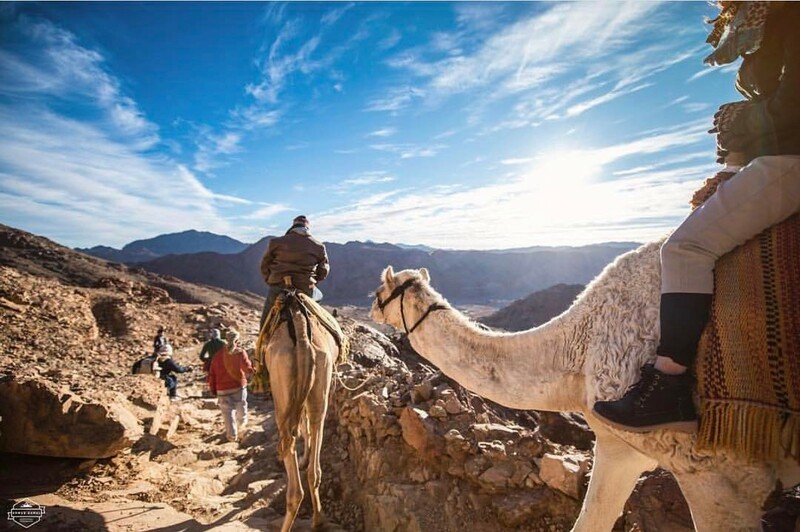 Having navigated YouTube and other social media platforms in search of people–both foreigners and Egyptians– who highlight their visits and adventures in Egypt, it is easy to realize that there is more to this country than the Great Pyramids of Giza and the Sphinx. American backpacker and videographer Jordan Taylor has recently visited Egypt and uploaded on her YouTube channel “Travellight” some videos from her trip. She had visited multiple tourist attractions including Siwa Oasis, Dahab, and Aswan. In 2014, Taylor took it upon herself to pursue her passion for traveling. Her solo visit to Egypt included a lot of places and adventures. You can follow her channel “Travellight” to see more videos on her visit to Egypt. Below, you can watch Taylor’s video of Siwa Oasis. A group of friends set off on adventures in order to discover new places. They publish entertaining videos on their YouTube channel “TFIL” that include adventures and pranks. During their visit to Egypt in November 2017, they hit all the tourist places they possibly could. Here is a video of their tour of the pyramids. Similarly, there are some Instagram pages that allow you to discover Egypt. 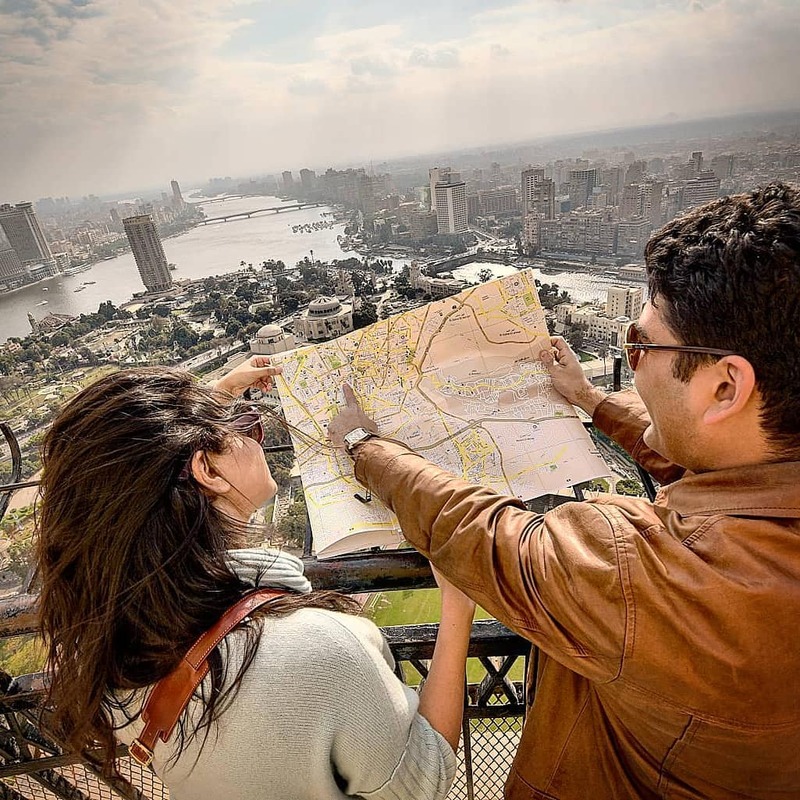 Egyptian couple Dalia and Omar started an Instagram account called “Around Egypt in 60 Days”. They roam Egypt and publish their photos and stories in a bid to encourage people to visit these places in Egypt. From Nuba to Ras Mohamed, Dalia and Omar explored the beauty of Egypt in a 6o-day mission. 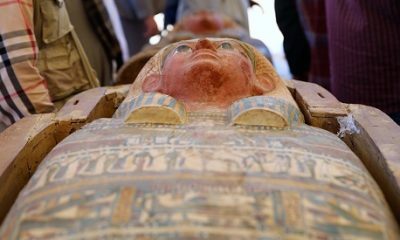 Interested in knowing more about Egypt’s history? Several YouTube Videos will give you a full view of the topic. Novelist and vlogger John Green discussed in one of his Crash Course videos ancient Egypt. “National Geographic” also discussed in one of its videos the iconic civilization of ancient Egypt that lasted for about 3,000 years. A narration of history that stretches beyond facts and figures of the Egyptian civilizations tells the story of a country that carries the legacy of the Pharos in its culture, heritage and art.